Great potential for this home. Located on a quiet street and a 5 minute walk to the popular park and neighborhood pool. Spacious backyard with unlimited design possibilities. A little TLC will go a long way with this property! 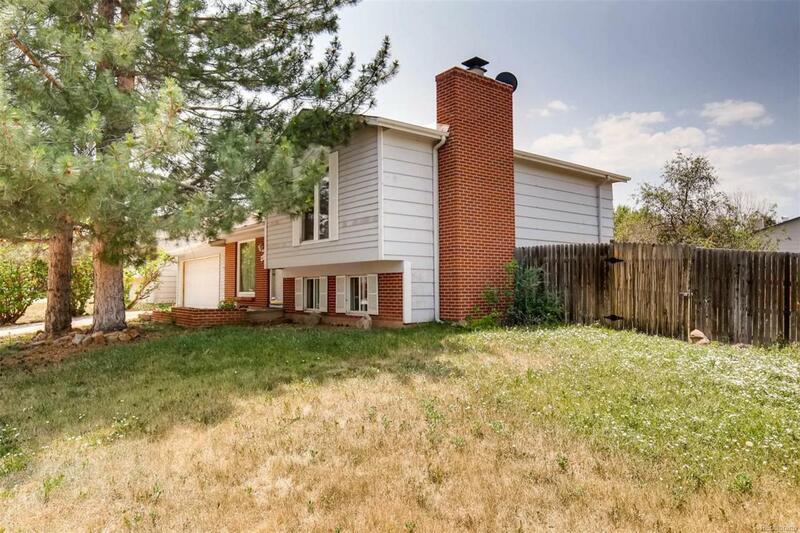 Offered by Denver Real Estate Company.